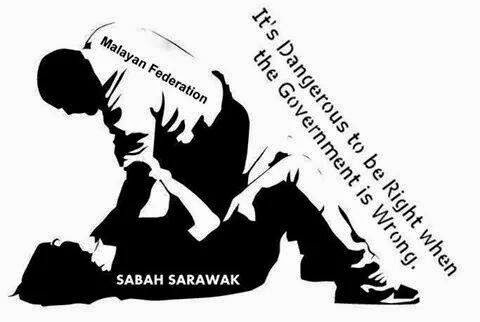 It is the activists in Sabah who not only led the way once on autonomy but pushed their counterparts in Sarawak into action. 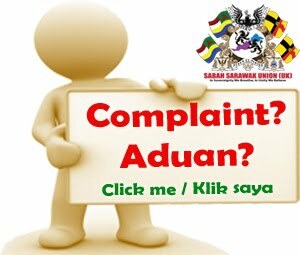 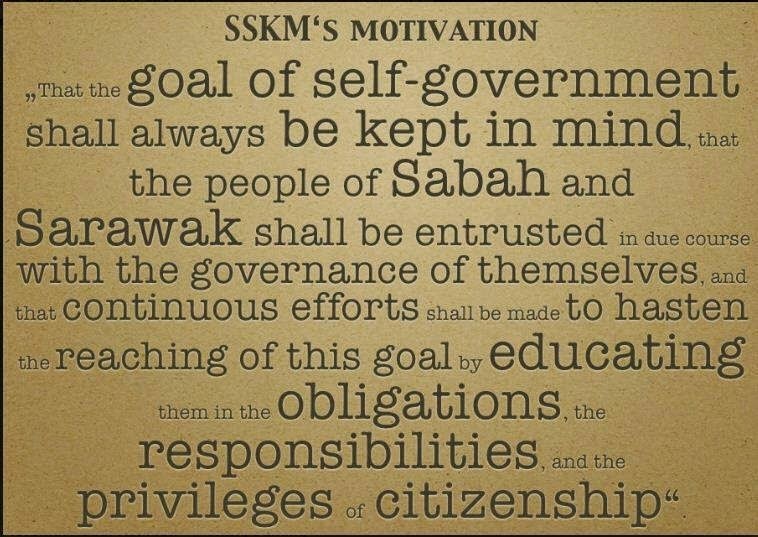 KOTA KINABALU: Sabah opposition strongman Jeffery Kitingan has expressed dismay that while Sarawak has been growing increasingly vociferous on the return of Full Autonomy to the state, the Sabah Government appears to be more muted and apparently was willing to settle for the transfer of administrative management from the Federal Government. 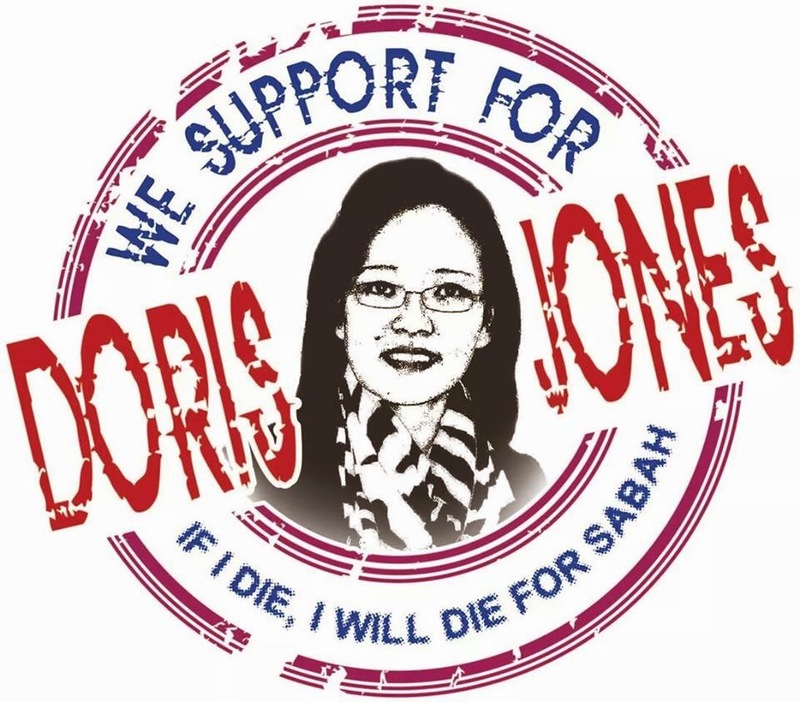 “It was the activists in Sabah who not only led the way once on autonomy but pushed their counterparts in Sarawak into action. 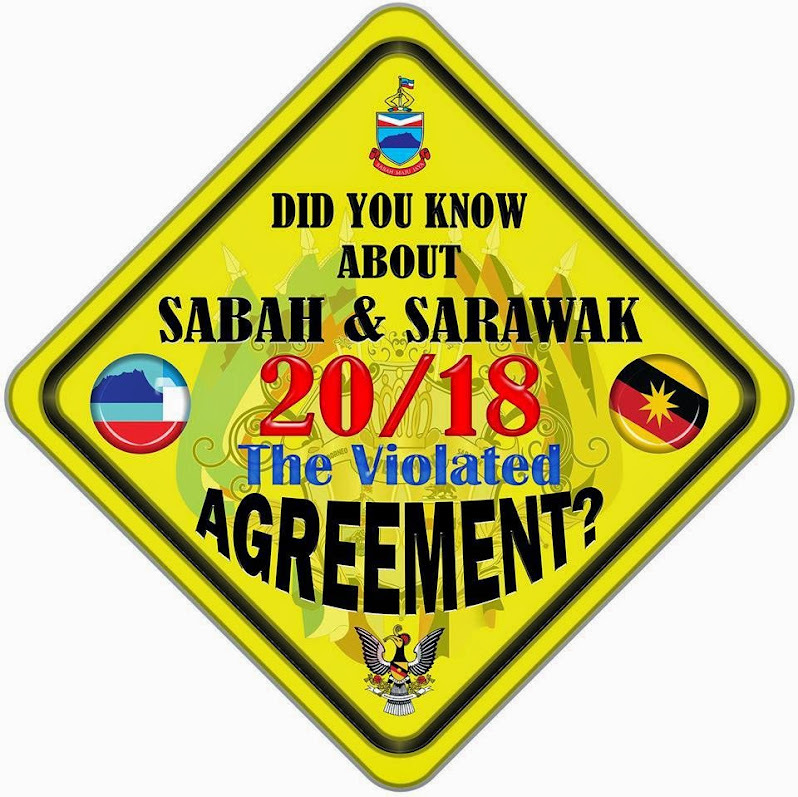 Sarawak Chief Minister Adenan Satem, added Jeffrey who is also Bingkor Assemblyman and Star Sabah Chief, pushed Prime Minister Najib Abdul Razak on this matter. 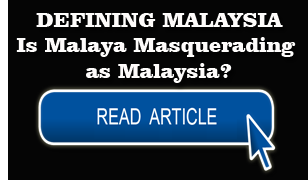 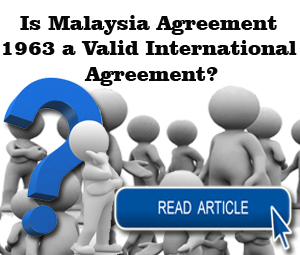 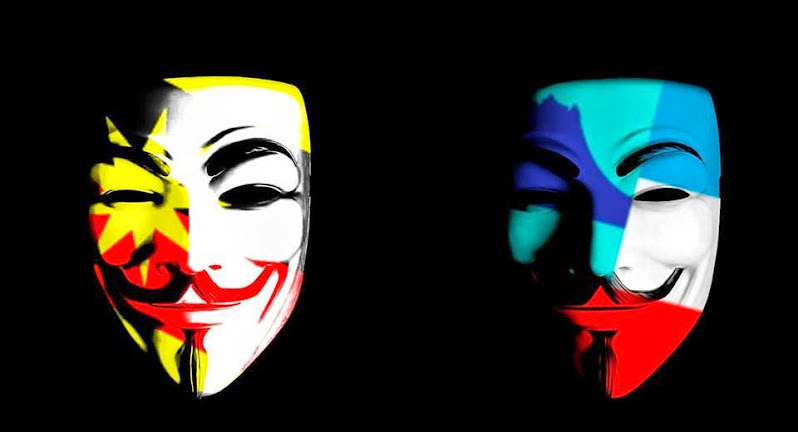 The latter has since agreed that the state should have its Full Autonomy returned to it. 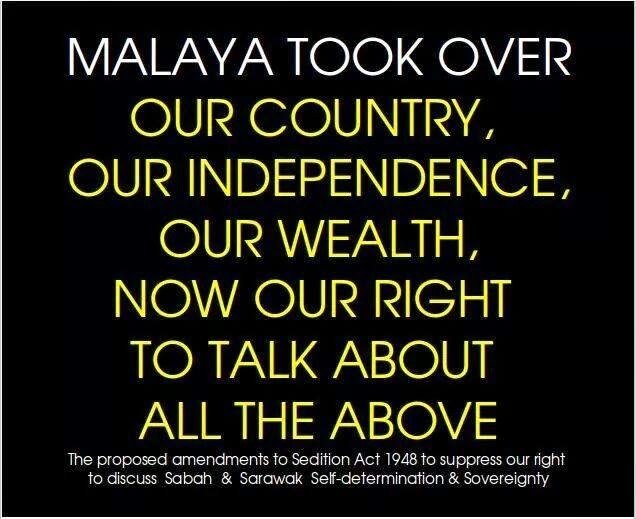 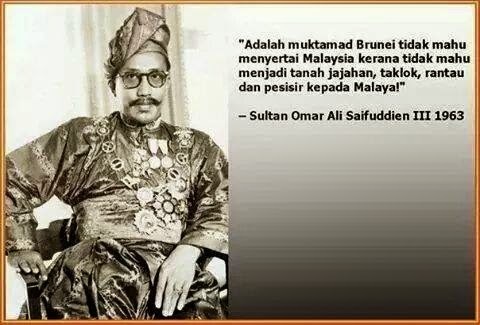 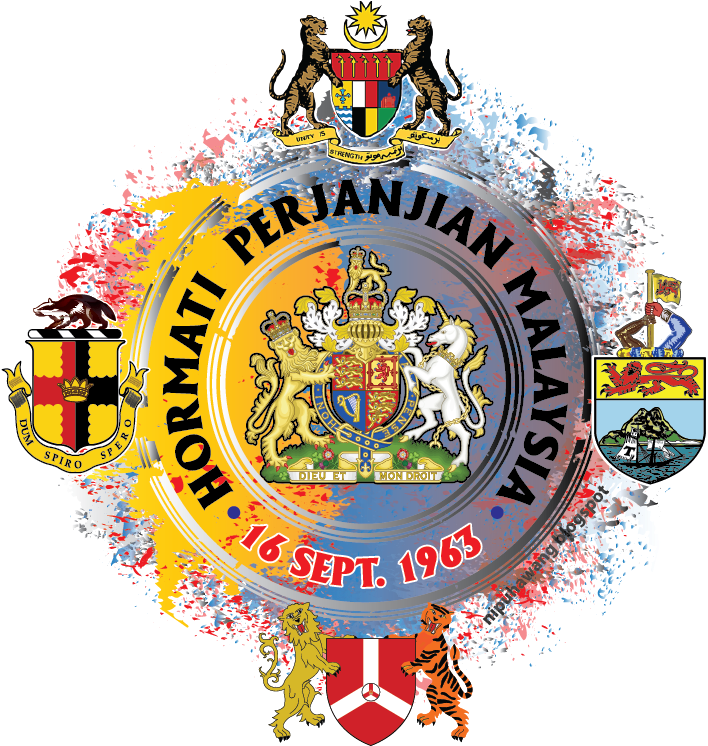 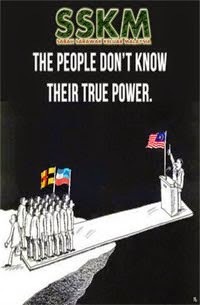 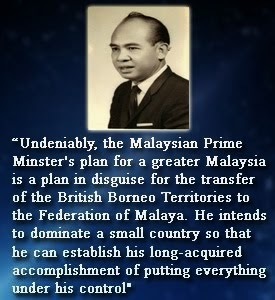 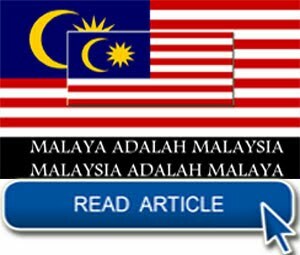 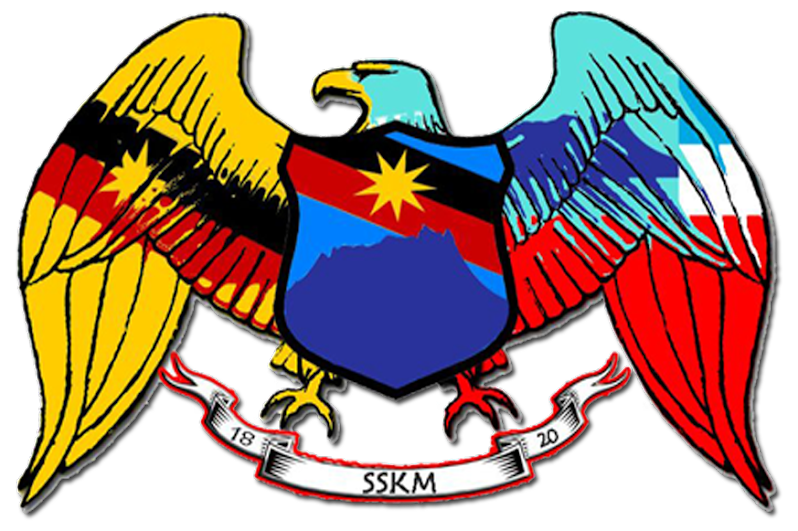 “Najib has instructed the Chief Secretary to commence talks with the Sarawak Government on the devolution of powers to the Sarawak Government. 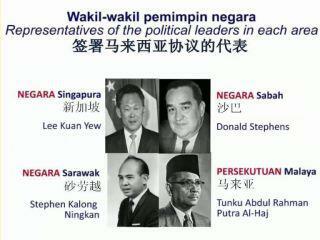 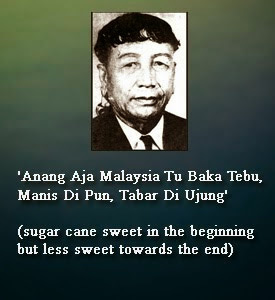 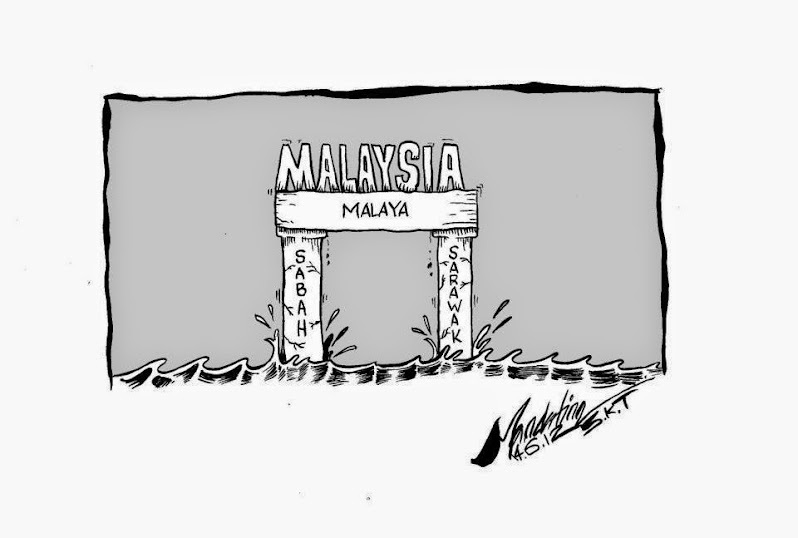 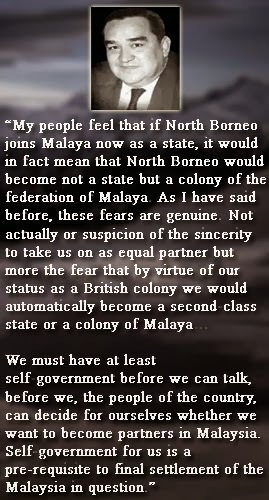 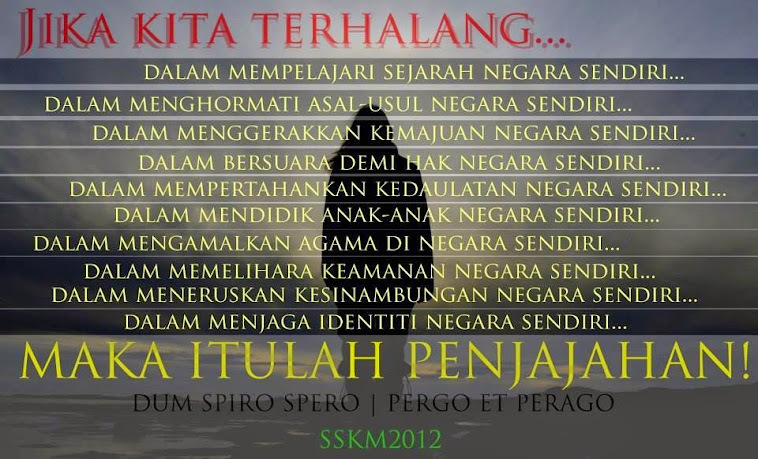 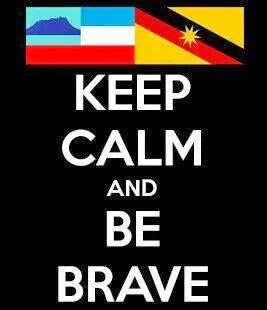 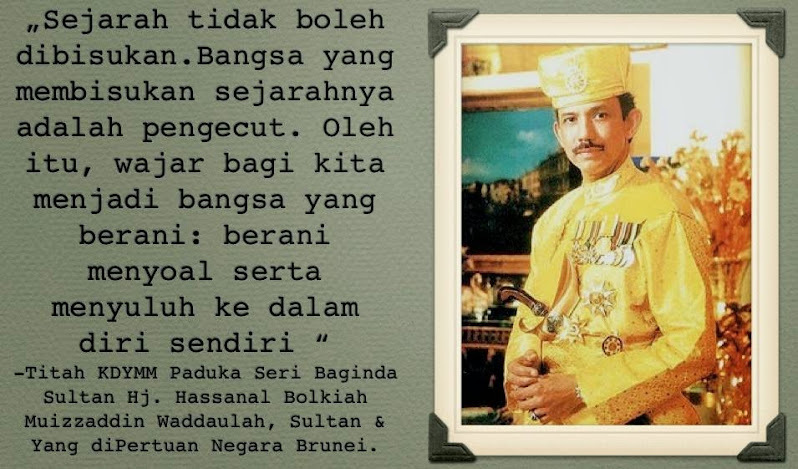 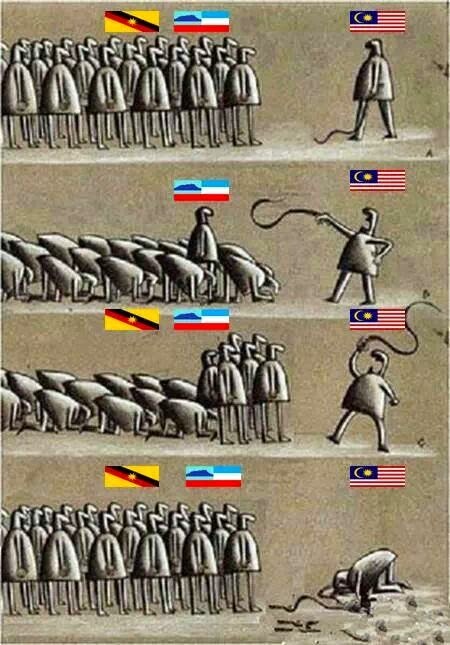 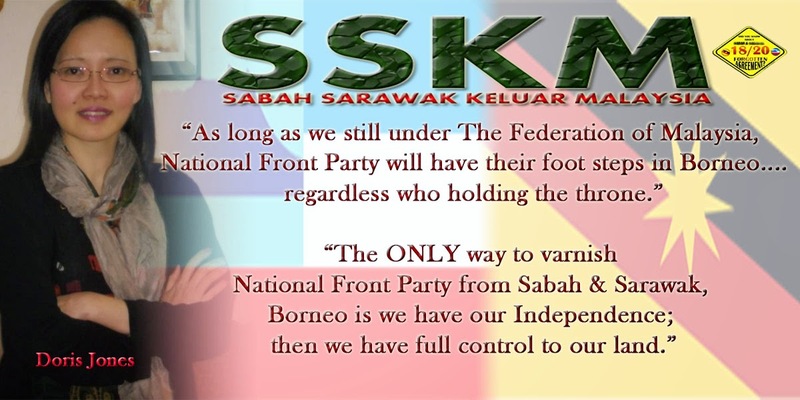 Sabahans, said Jeffrey, cannot look at Sarawak and take things for granted. 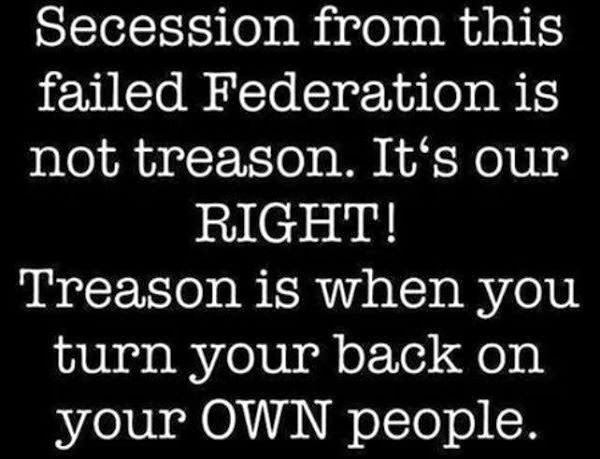 “They need to wake up from their slumber. 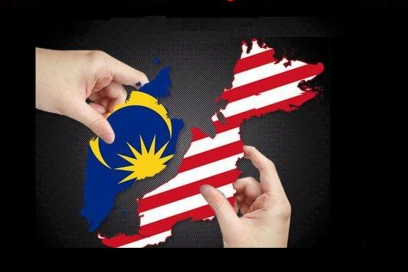 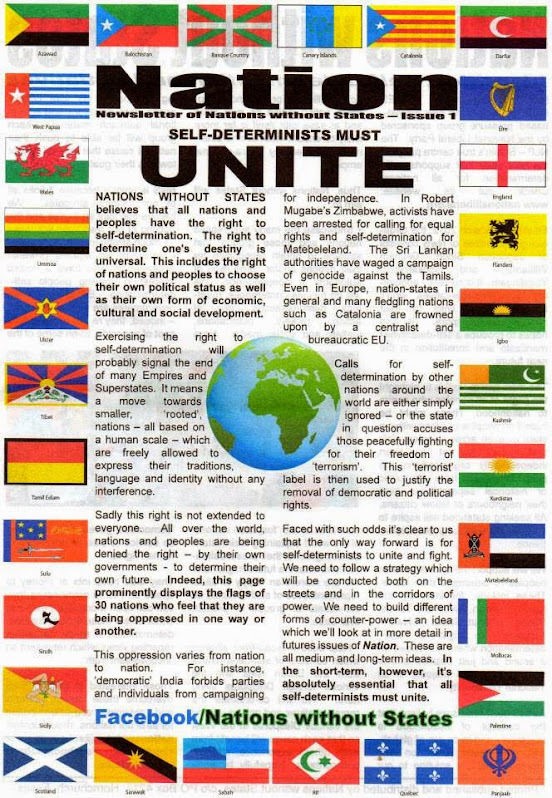 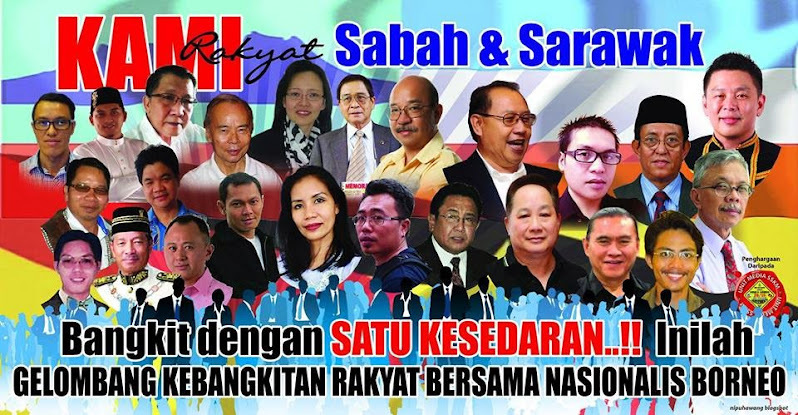 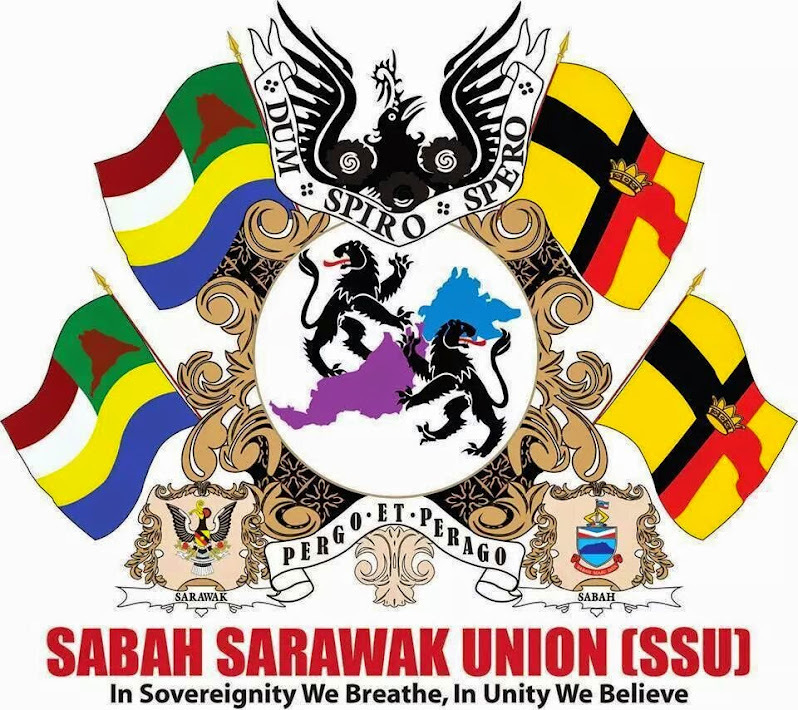 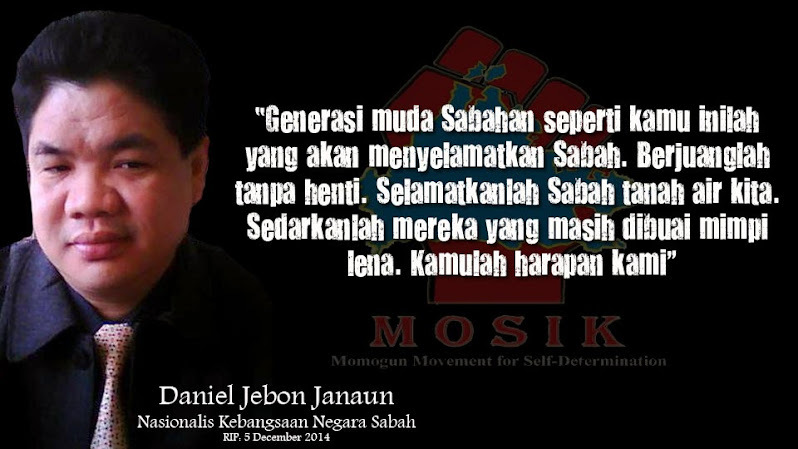 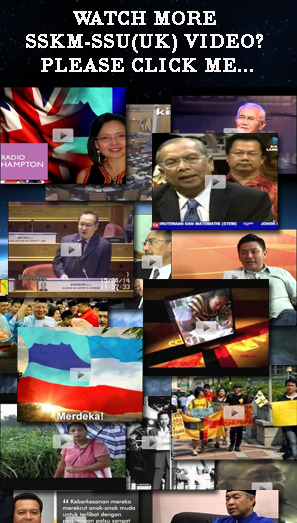 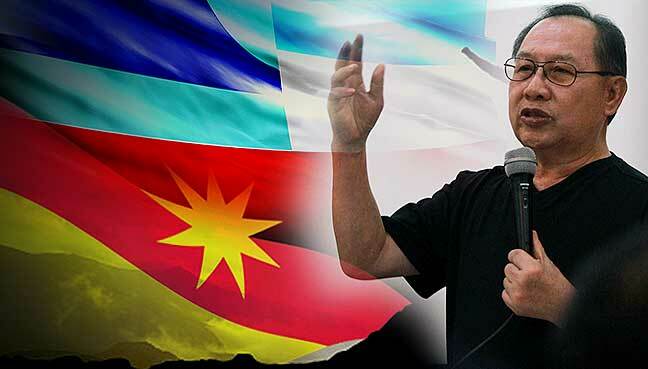 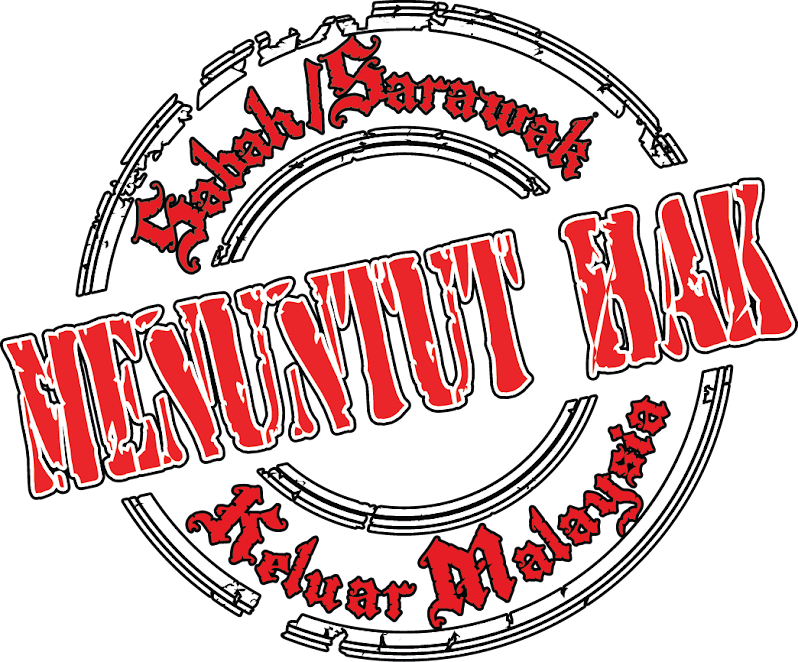 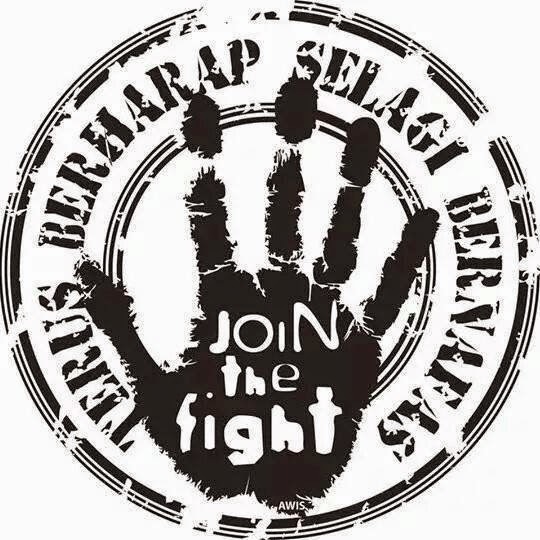 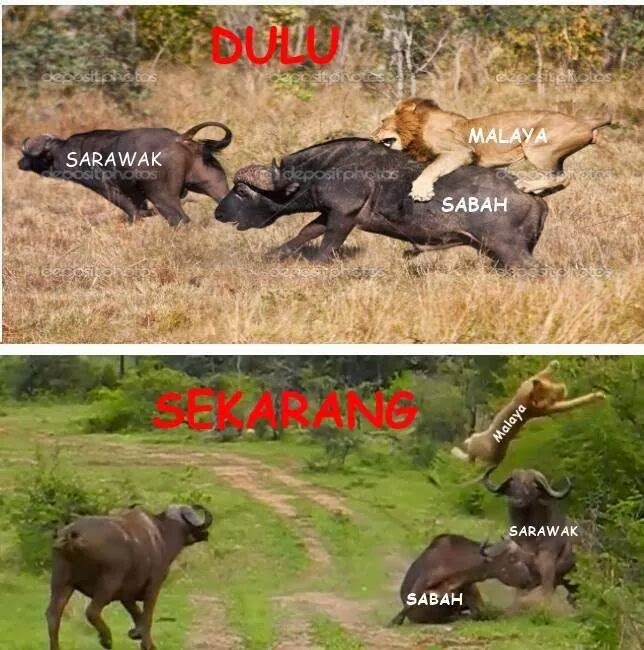 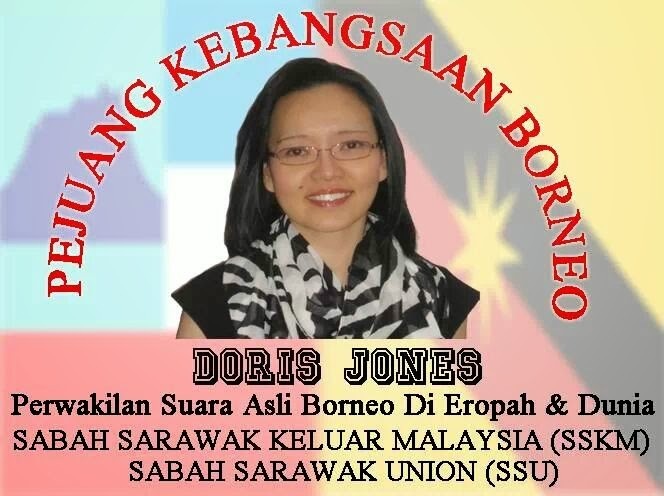 Jeffrey’s Star Sabah and other local opposition parties have since formed the United Sabah Alliance (USA) with the theme, “USA menang, Sabah Sarawak senang.” (USA wins, Sabah and Sarawak will find it easier).